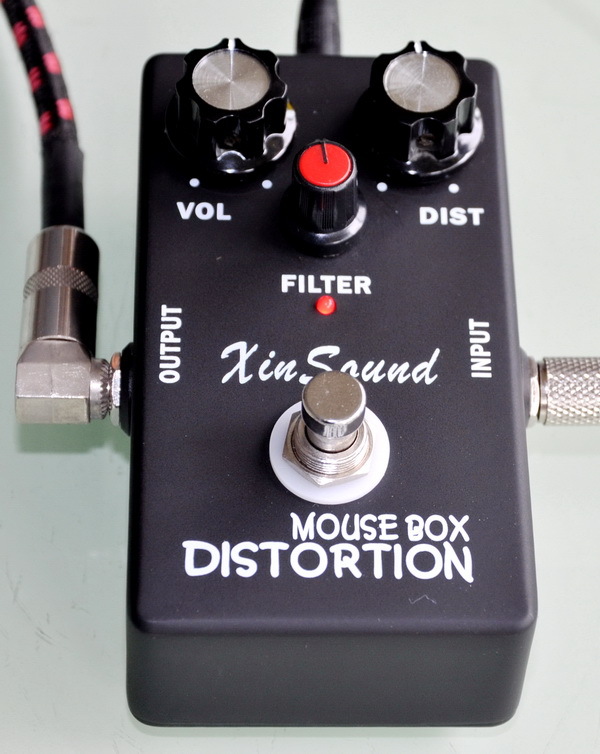 Model: FT-60 Analog Deluxe Mouse Distortion-Distortion-XinSound Music Co., Ltd.
XinSound Mouse FT-60 has a Classic RAT Filter control and often a long period of research and design that the results of either the sweet sound of the Vintage Fender twin like, you can also get a strong British split the speaker's tone. The distortion can be flat and continuous adjustment, Filter, and Volume can help you to adjust the most appropriate results. Similar Presence of Filter function allows you to avoid excessive High, Volume makes the output suitable for needs.